A new Mitsubishi dealer has opened in Macclesfield, making it part of one of the fastest-growing brands in the UK. 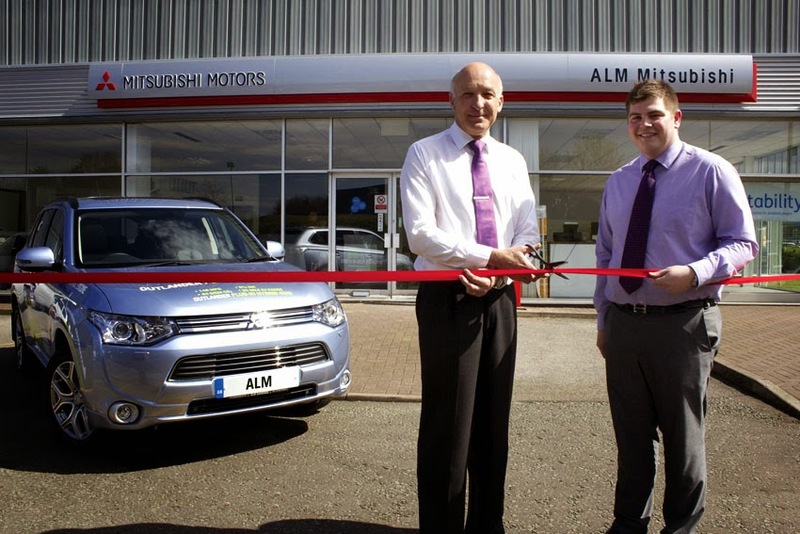 ALM Mitsubishi has opened after major renovations to ALM Garages' showroom in Winterton Way, Lyme Green. "We're very excited to be joining Mitsubishi. We were attracted to the brand by the growth they have enjoyed in the last two years and the exciting new vehicles that have started coming through," said Andrew Merifield, Dealer Principal. ALM Mitsubishi becomes the sixth new Mitsubishi showroom to open in the UK in 2015, with more planned for the coming months. The dealership has taken on a new sales executive and the team will be led by Sales Manager Anthony Reshad. Lance Bradley, MD, Mitsubishi Motors UK, added, "Andrew and his team have a well-established reputation for excellent service and we are delighted to have them on board. The growth of Mitsubishi Motors means we are attracting the best dealers from across the UK and ALM Mitsubishi is no exception. We wish them every success for the future."